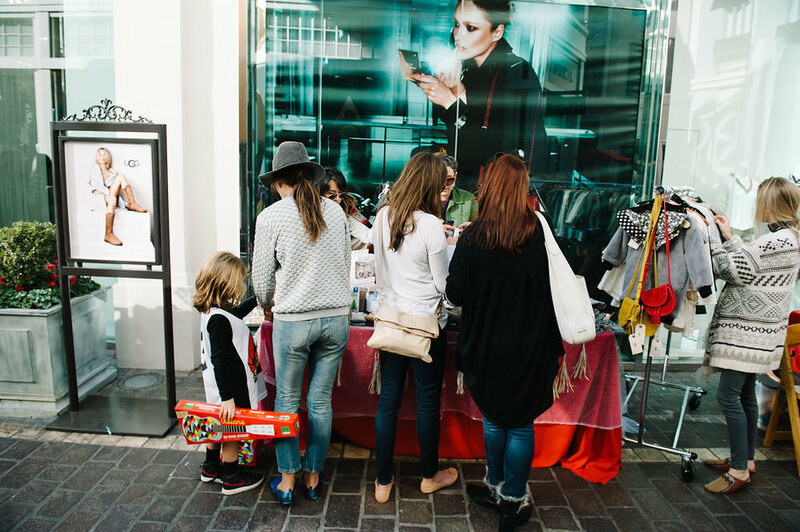 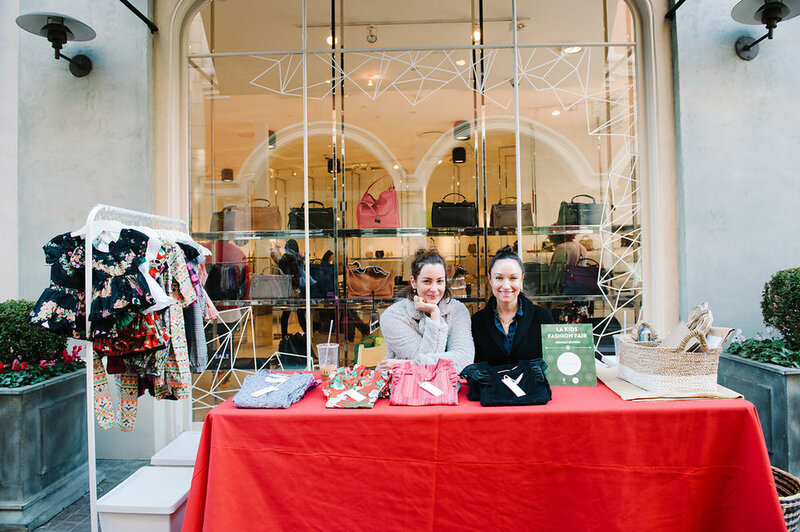 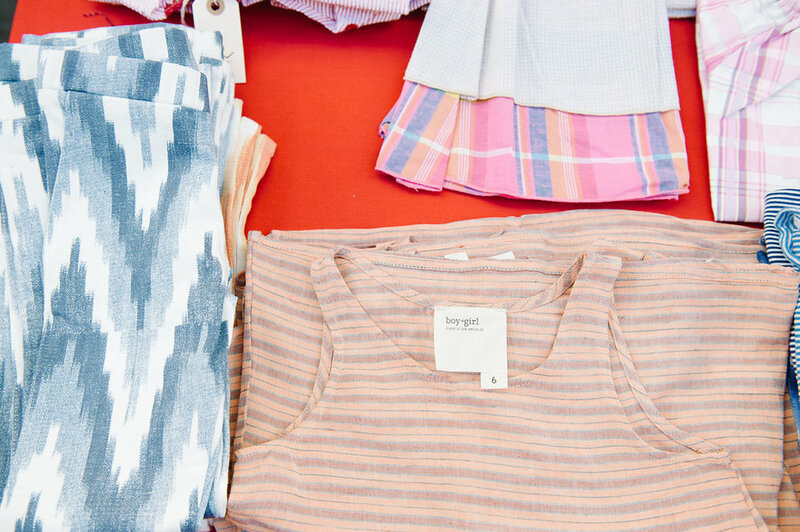 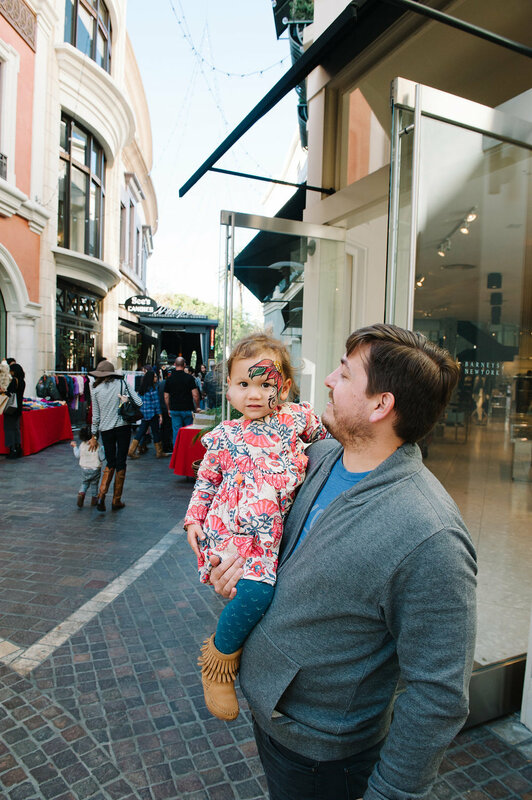 This past weekend was sunny, crisp, and the perfect time to host our third Kids Fashion Fair. 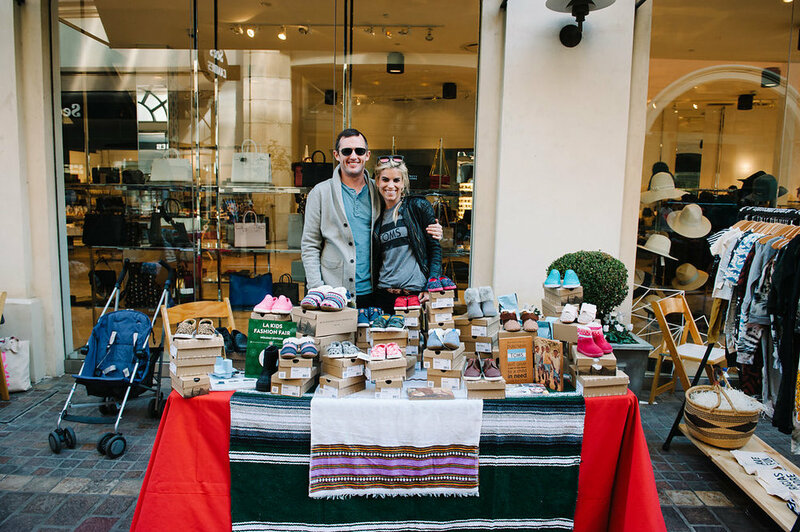 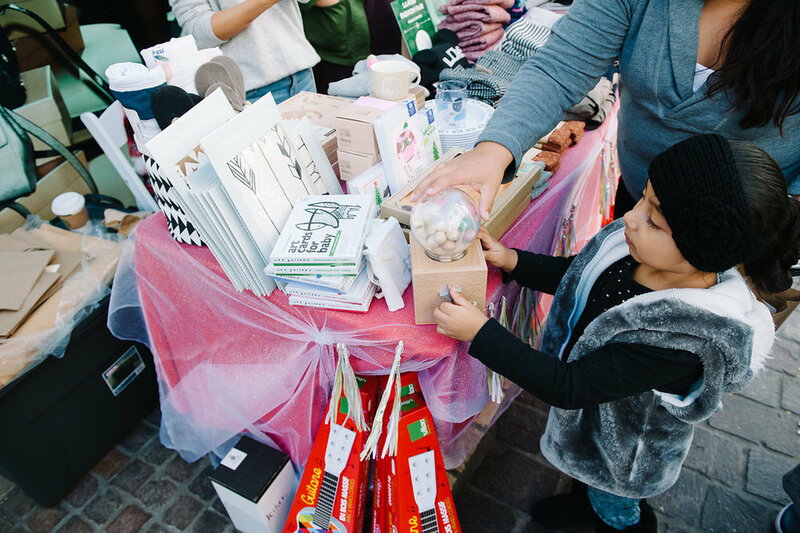 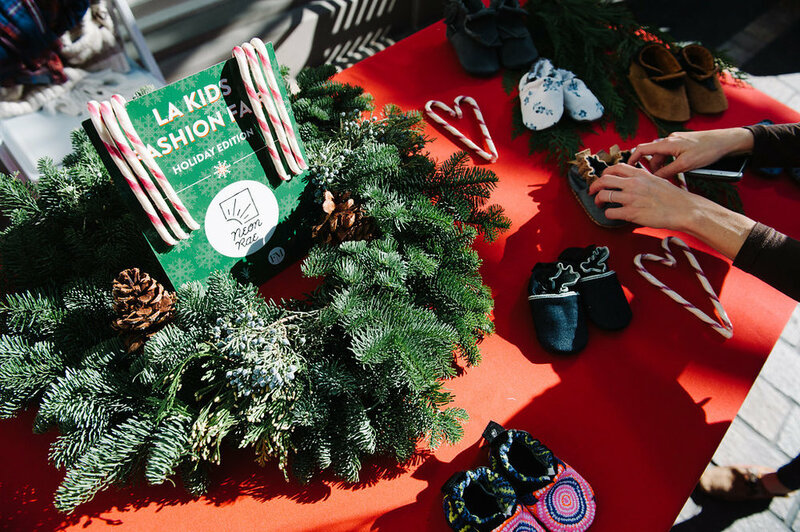 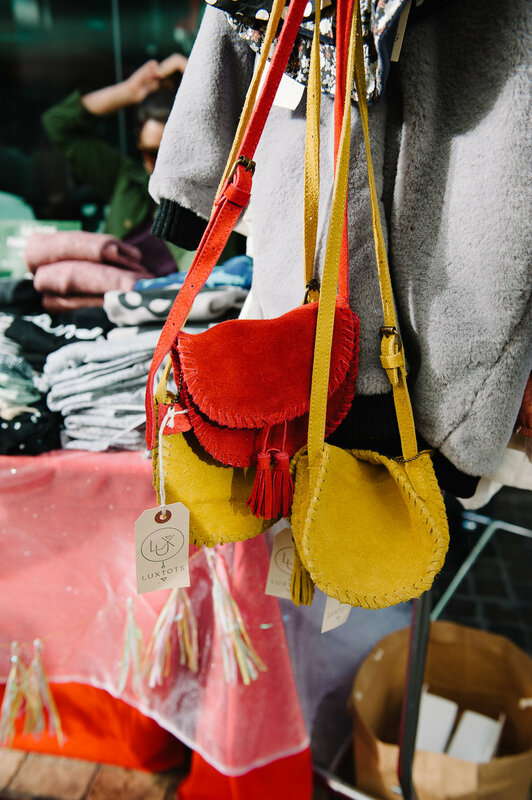 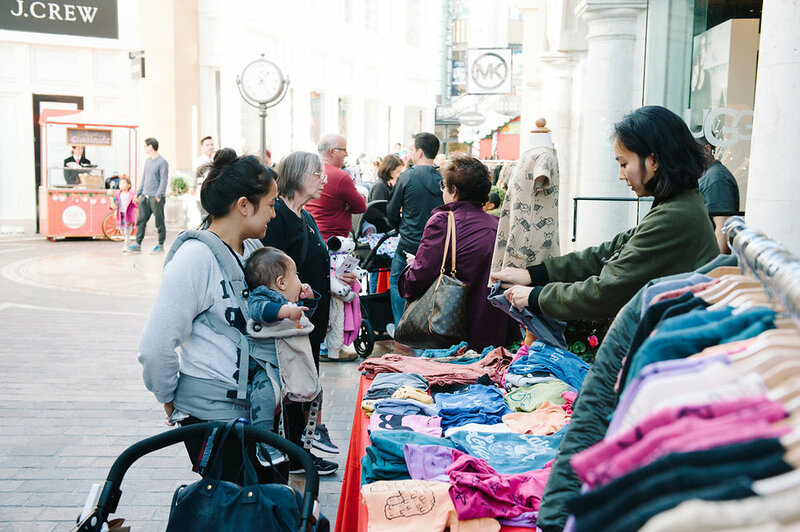 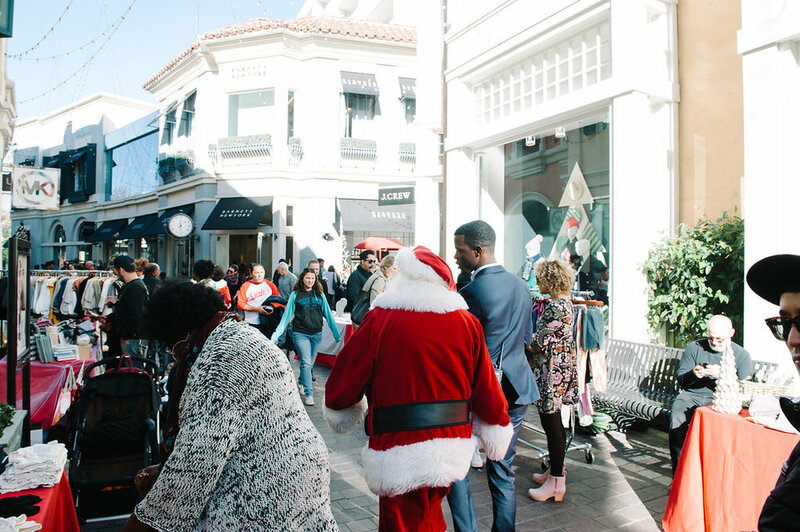 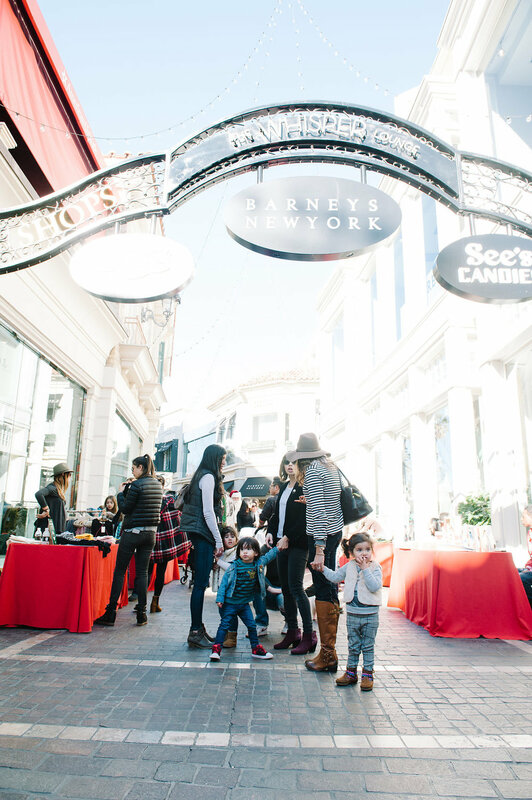 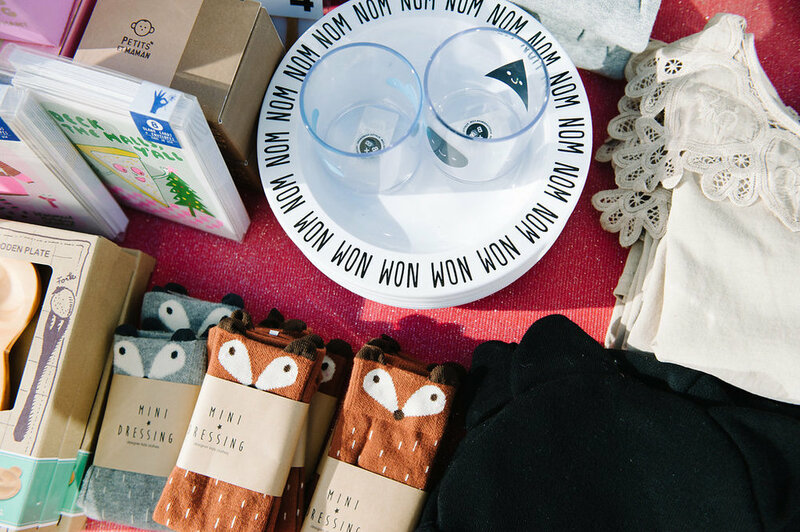 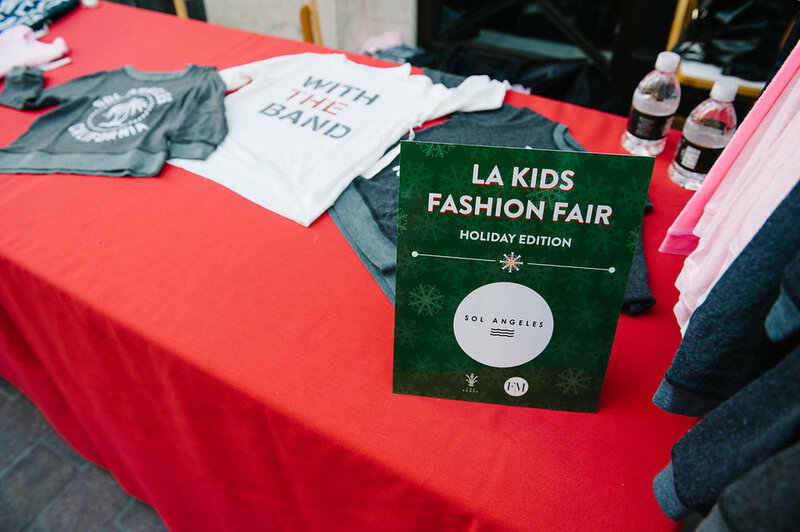 Just in time for holiday shopping, the festive event took place at The Grove outdoor shopping center and featured 16 of today's coolest indie kids brands. 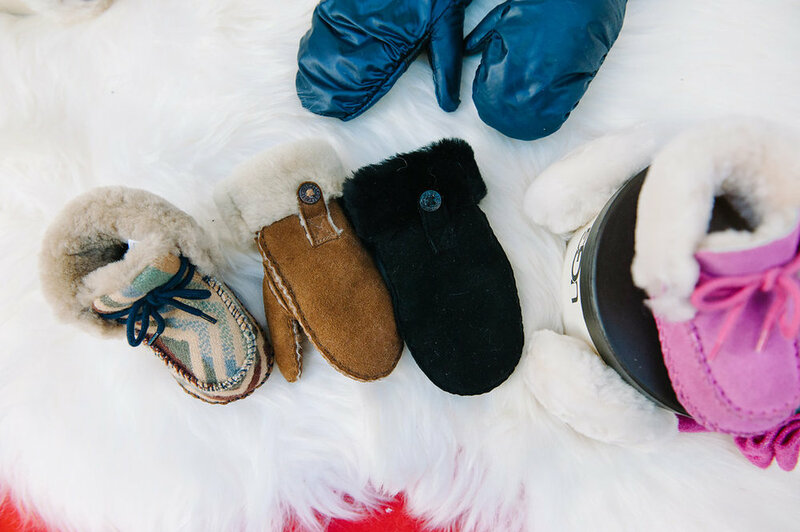 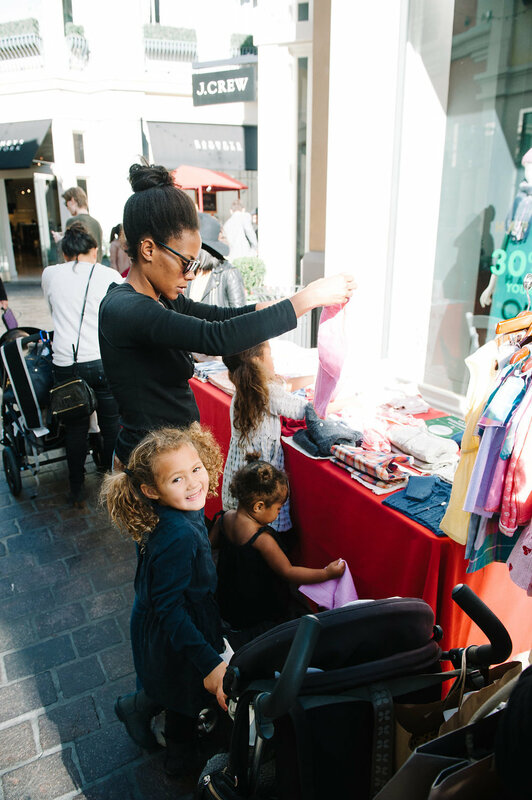 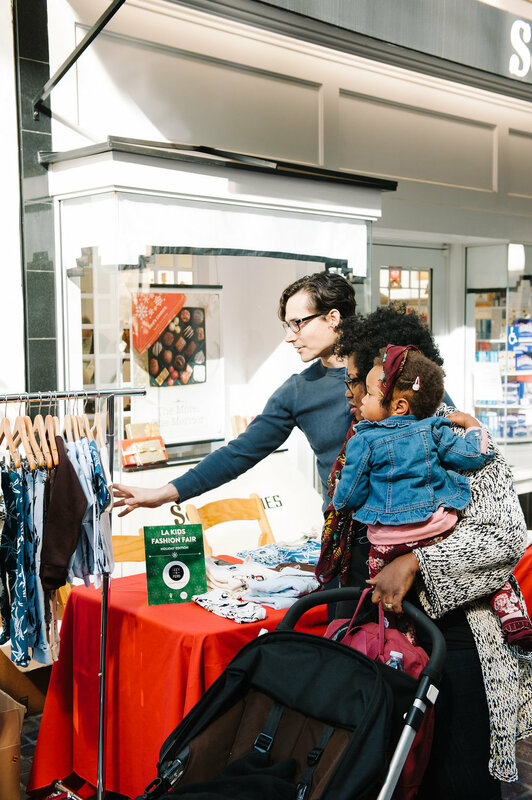 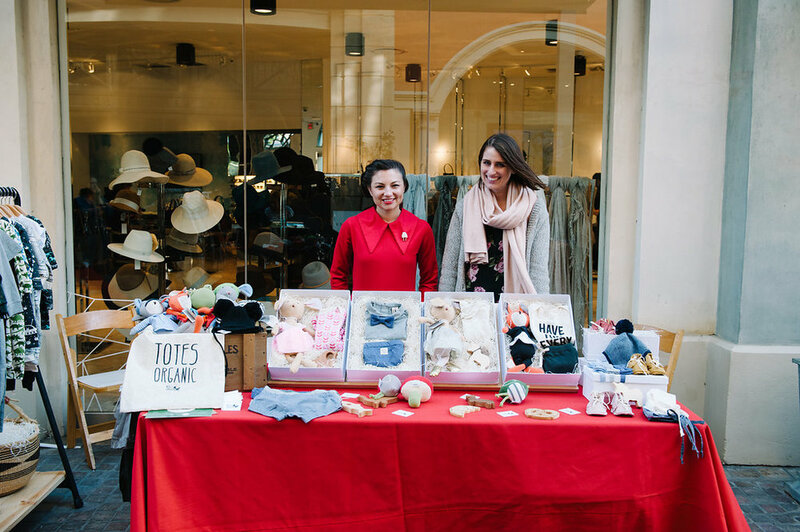 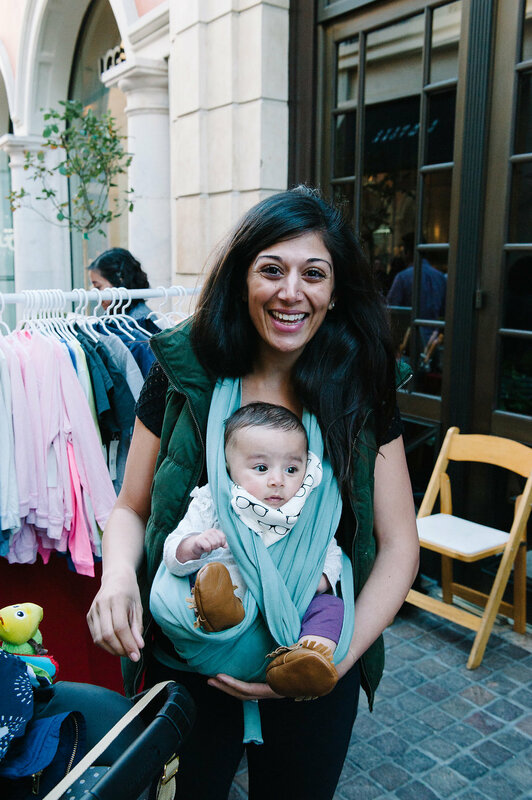 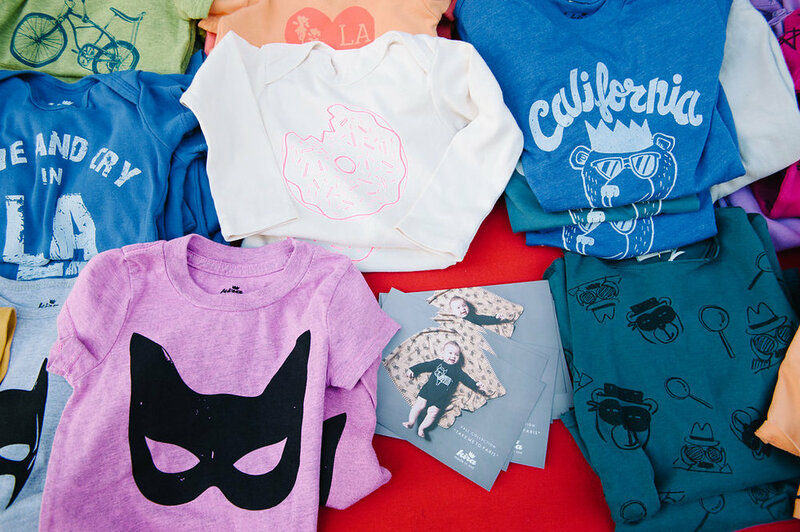 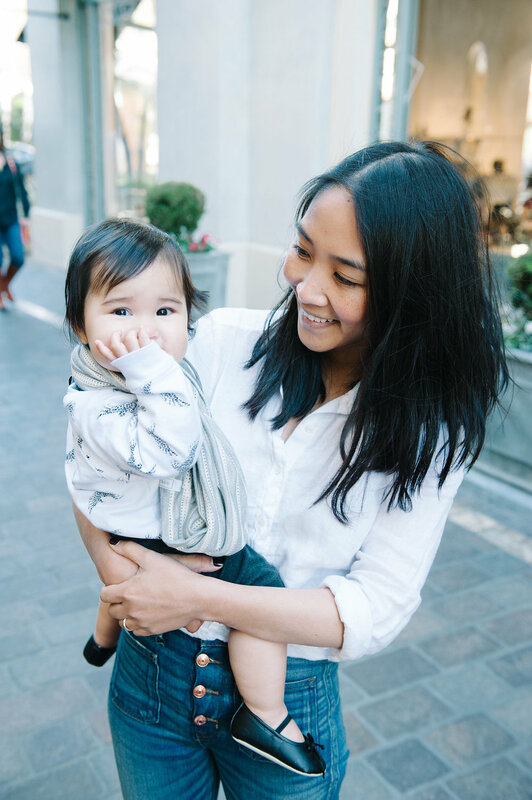 Explore this edition's exciting vendor roster here and email natalie@fashionmamas.com if you're a stylish LA brand interested in participating in the next round.